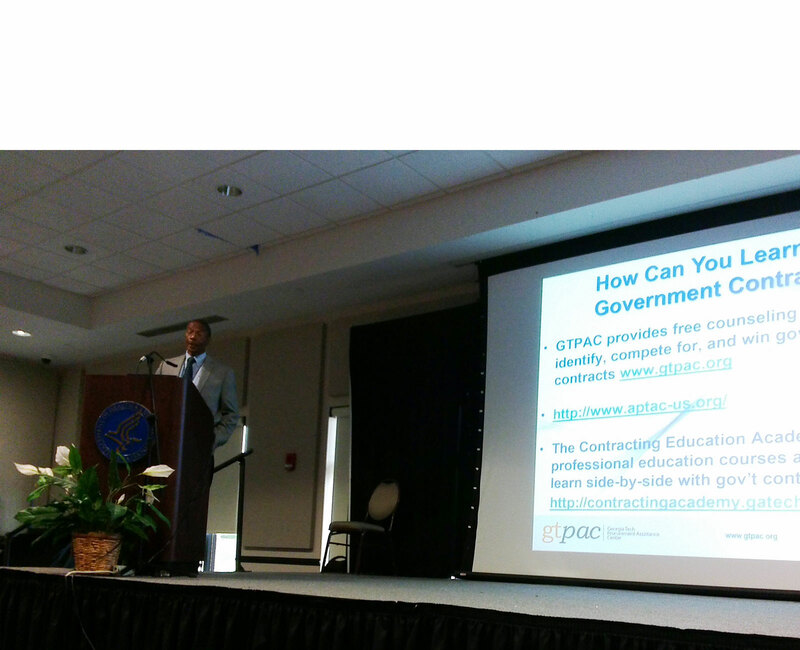 The U.S. China Innovation Alliance (UCIA), in partnership with Georgia Tech’s Enterprise Innovation Institute, is organizing a May 16, 2018 event in Atlanta to promote innovation through the exchange of ideas and collaboration between U.S. innovative technology startups and Chinese investors, strategic partners and professional services firms. The event is called the 2018 InnoSTARS Competition. 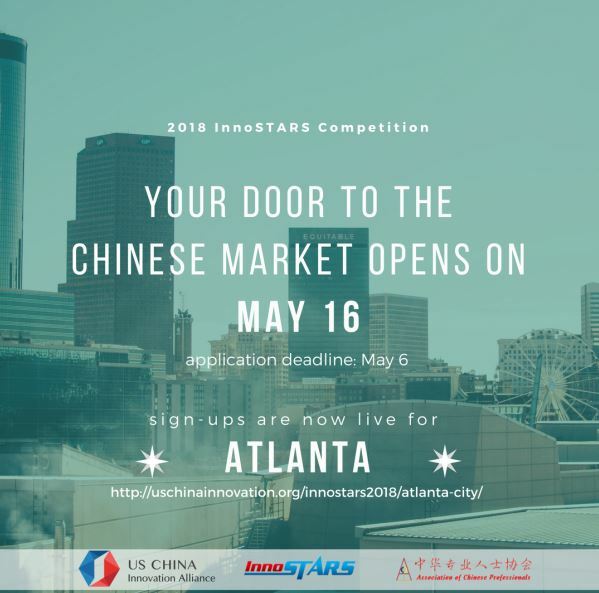 More information and applications for participation can be made at: http://uschinainnovation.org/innostars2018/atlanta-city. The InnoSTARS Competition is a platform for innovative U.S. companies to compete for an opportunity to travel to China to pitch their business and make international connections while getting real feedback in highly sought-after Chinese innovation hubs. 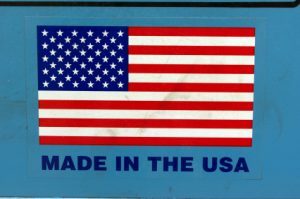 Business have the opportunity to meet industry-specific investors and partners with fund sizes larger than $50 million.